Lemon balm or Melissa officinalis, is a perennial herb in the mint family. 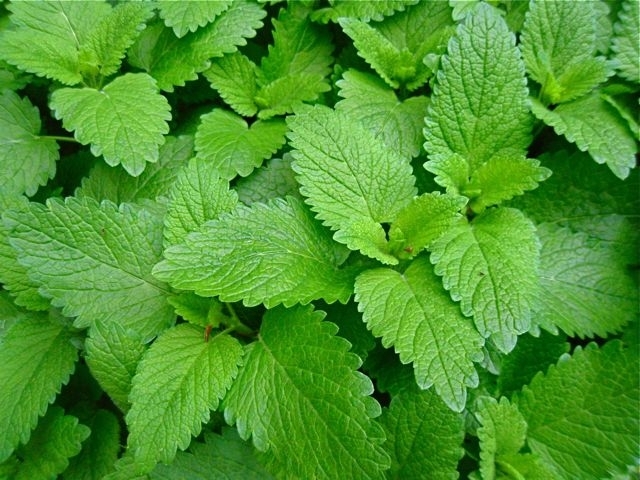 Lemon balm, known as melis in Haitian Creole, grows best above 70 degrees. It has a fresh, floral, sweet lemon scent, making it a popular essential oil in aroma therapy. 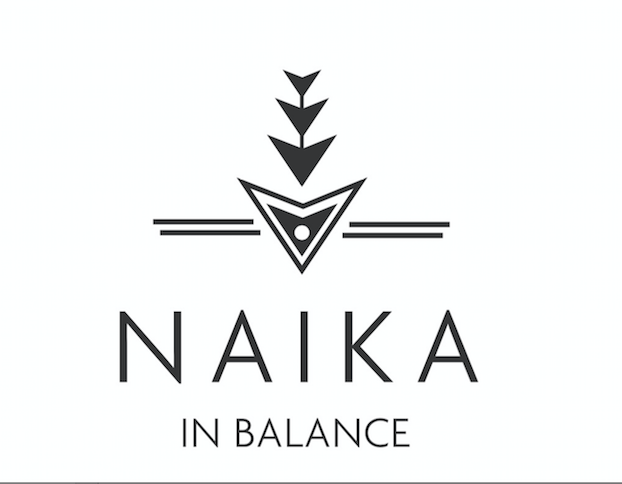 It is known for being purifying, balancing, and vitalizing. This also makes it popular as a starting point for perfume materials, soap, and incense. Historically, Tibetan traditional medicine has used it to ease psychological problems, Charlemagne (King of Franks) once ordered it to be planted in every monastery garden, the Greeks dedicated it to the goddess Diana 2,000 years ago, and different cultures have used its leaves to encourage bees to return to beehives. 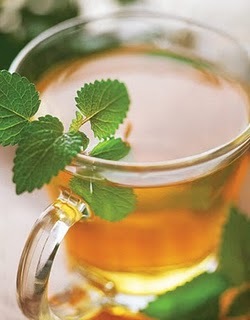 In Haiti, lemon balm is commonly used as tea, and that's how I'm familiar with it! Growing up, I had simmering cups of Melis tea prepared for me for a variety of reasons. It is really good for treating colds and for calming anxiety. But is known for being especially good at easing the discomforts associated with indigestion. Drink up! FYI- Lemon balm is often co-distilled with citronella, a plant that is closely related to lemon balm, but is still quite different. Haiti is one of the world's TOP producers of citronella, but not of lemon balm for whatever reason.